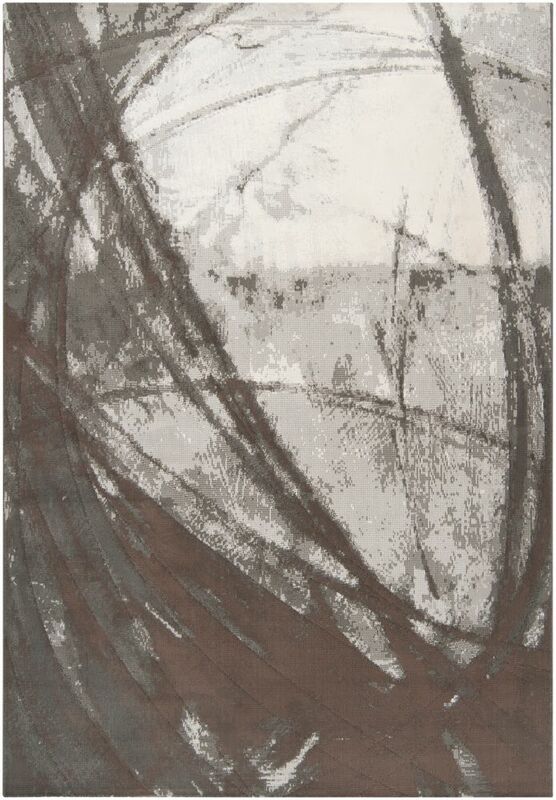 Place this Artistic Weavers Batuco accent rug in your dining room when you need a splash of style. Designed to decorate an indoor space, this plush polypropylene material rug is high quality. This product is machine-made, which assures quality. This grey rug with its floral plants pattern is modern and stylish. Batuco Grey 2 ft. x 3 ft. Indoor Contemporary Rectangular Accent Rug Place this Artistic Weavers Batuco accent rug in your dining room when you need a splash of style. Designed to decorate an indoor space, this plush polypropylene material rug is high quality. This product is machine-made, which assures quality. This grey rug with its floral plants pattern is modern and stylish.